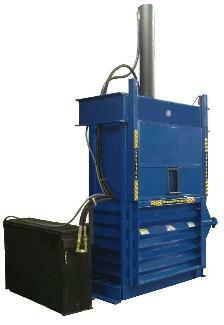 The 60" Series of Vertical Balers are ideal for Recycling programs. 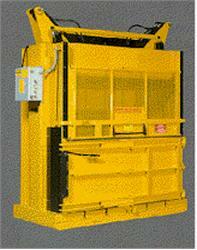 Starting with Standard Balers loaded with features and extending to the most advanced Vertical Balers with Automated Rear Chutes and Conveyors, the speed and Bale weights can vary widely depending upon specific needs and the type of industrial balers implemented. For example, below are some of the Bale weight ranges for a variety of materials. 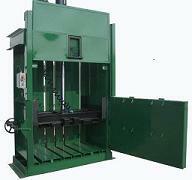 Other materials such as waste paper, carpet salvage, shrink wrap, foam, fiber and more. 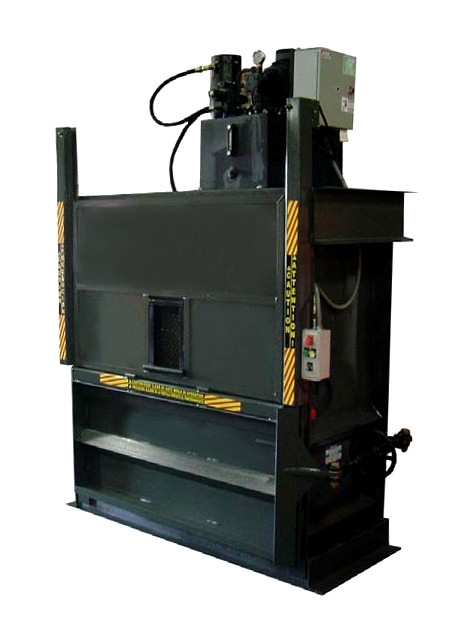 To help find a 60" Vertical Baler that will best satisfy your selection criteria, be sure to evaluate the amount of materials that you will be baling, as well as the quality of the materials. In order to get a rough idea of the volume of recyclable materials that are being generated, just refer to some of the guidelines that are detailed in our Article called Balers and Recycling. The volume of materials, the quality, and the bale weight criteria (or bale density criteria) will help you pinpoint the best baler for your recycling program. For example, if your weekly objective is to bale a few 1,000 pound bales of cardboard, then you can easily pinpoint which cardboard baler is configured best to meet this criteria. 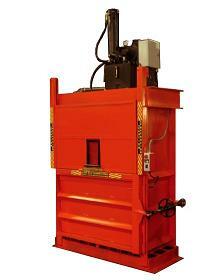 The more criteria that are known, the more likely it is that the baler will perform correctly for its intended use. 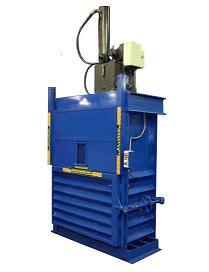 Regardless of the overall Recycling Equipment that is decided upon, the selection of a baler or balers will be a key ingredient towards building a successful recycling program. Bale Size 60" x 48"x 30"
Bale Size 60" x 48" x 30"
Shrink Wrap - 800 lbs. 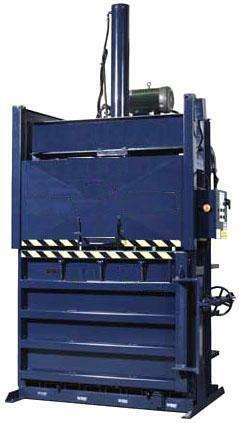 Bale Size 60" x 48" x 30"60" x 48" x 30"
Overall Dimensions H: 148" - W: 78" - D (with Conveyor): 300"
Painted Sheet Metal - 1,500 lbs. . 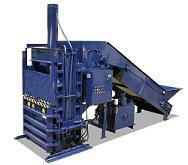 Overall Dimensions H: 155" - W: 85" - D (with Conveyor): 300"
# Food Cans - 1,000 lbs. Bale Size 60" x 33"x 30"
Bale Size 60" x 36"x 30"
Bale Size 60" x 30"x 30"
Cylinder Dual Cylinders: 4" Inch Bore - Rod" 2" - Stroke: 33"
Bale Size 60" x 30" x 51"